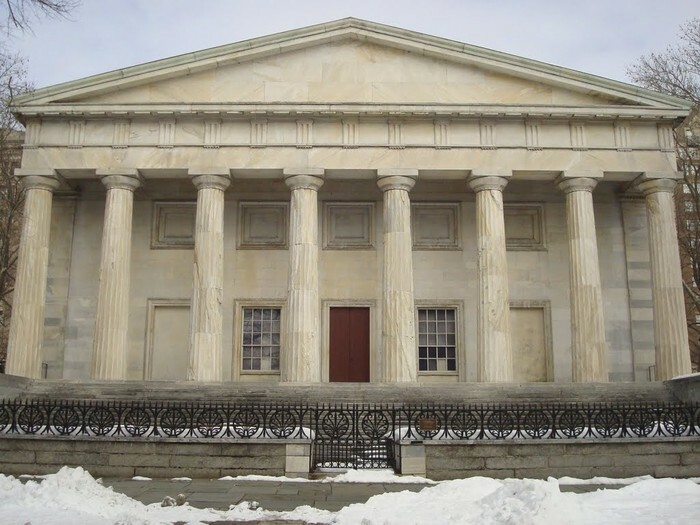 1791 Bank of the U.S. 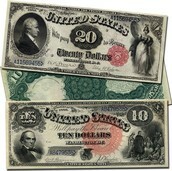 The government had debt from the Revolutionary War and each state had a different form of currency. 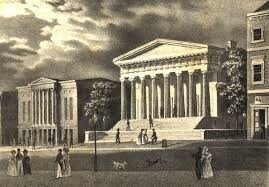 It was built while Philadelphia was the nations capital. 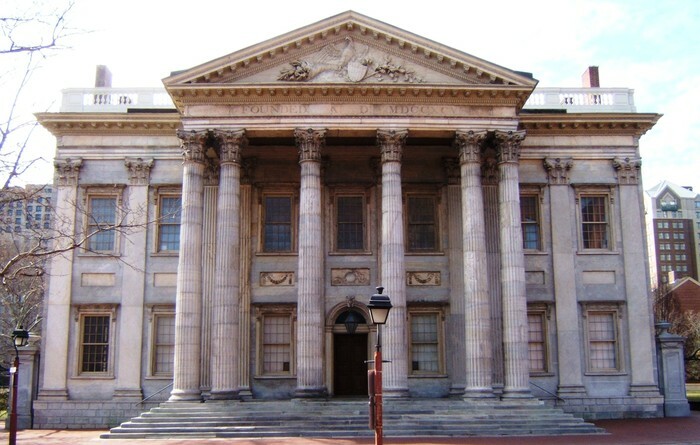 Alexander Hamilton conceived of the bank to handle the war debt. 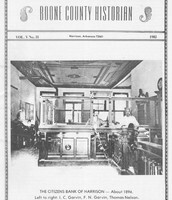 This was the second bank of the nation. 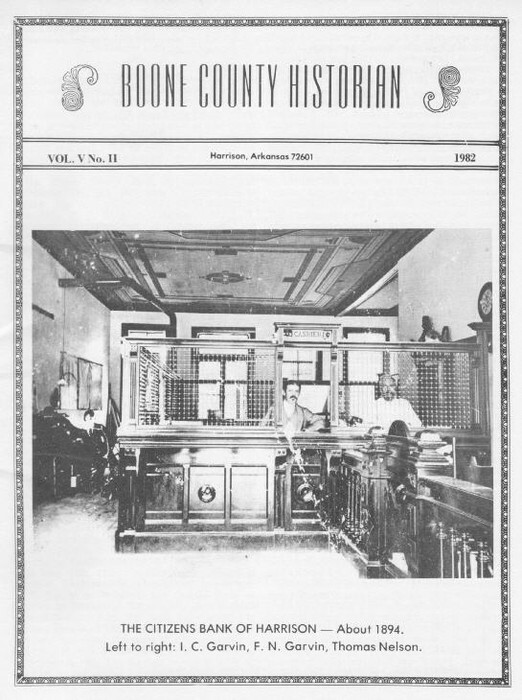 It had the same responsibilities and power as the first bank. 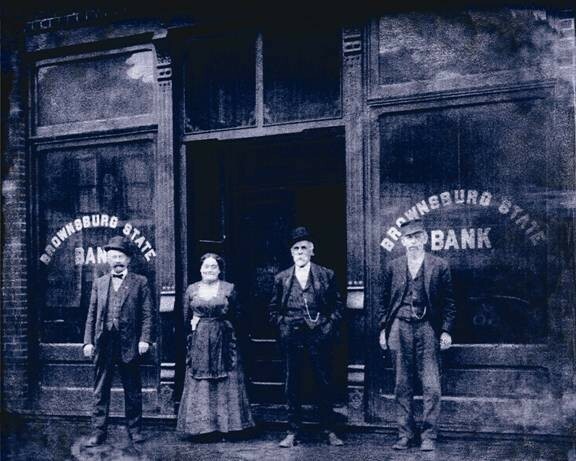 This bank would not enjoy the limited success of the first bank. 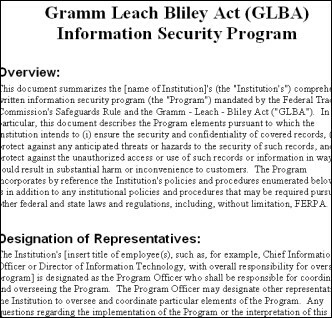 It has poor management and outright fraud. It was suppose to maintain a currency principle to keep its deposit ratio stable at 20% but instead bounced 12 and 65 percent. in 1864, before the year was over, the Government was already in debt with 64.8 million dollars. Once the war began the debt only grew, 5.2 billion dollars. 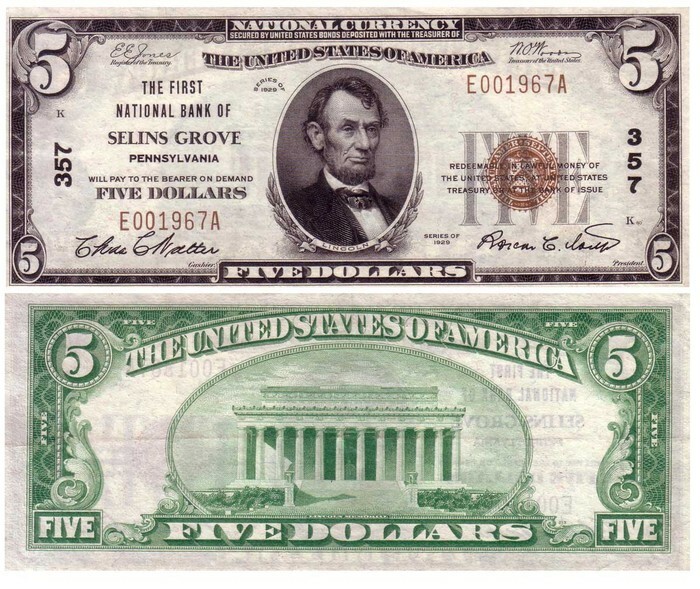 The Legal Tender act allowed the Government to print paper money and sell $500 in bonds to raise money. 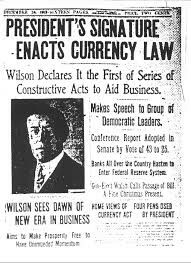 The National Bank Act allowed them to the nationwide system to loan money to the Government to pay for the war and a nation system of paper money and coins. 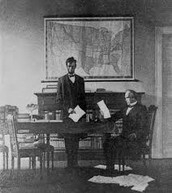 attempted to to assert some degree of the Federal control over the banking system without the reform of another central bank. 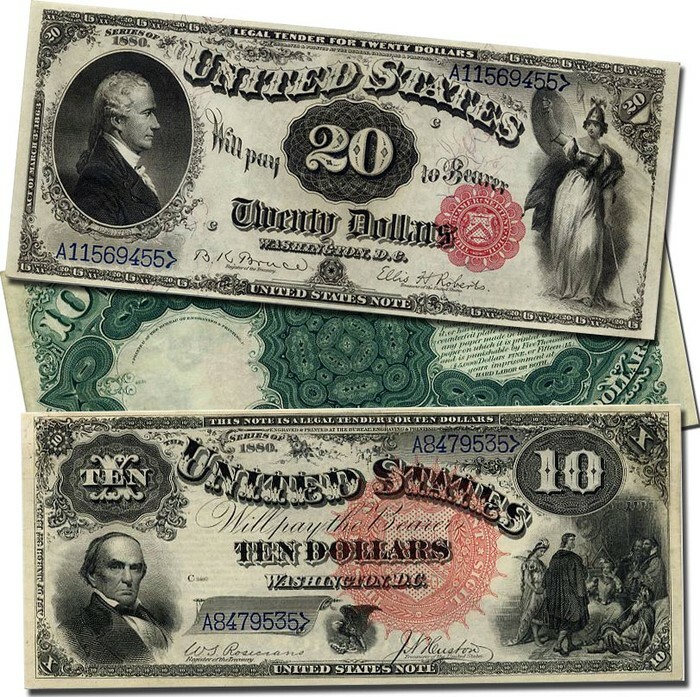 This act had three primary sources number one create a system of national banks the second was to create a uniform national currency and the third was too to create an active secondary market for Treasury to help finance the Civil war. 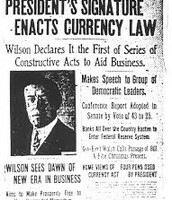 Which is also known as "Currency Bill," or the " Own-Glass Act." The bill called for a system of 8 or 12 autonomous regional Reverse Banks that would be owned by commercial banks (a bank that offers service the the general public and to companies) ans the actions that were made would be appointed by the president. The Federal Reverse System would then become a privately owned banking system. 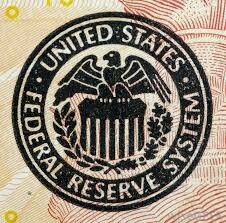 The Bankers would run the 12 banks but would be watched over by the Federal Reverse System. 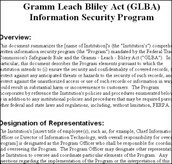 which include the member of the Secretary of Treasure, Comptroller of the Currency, and the officials appointed by the president. 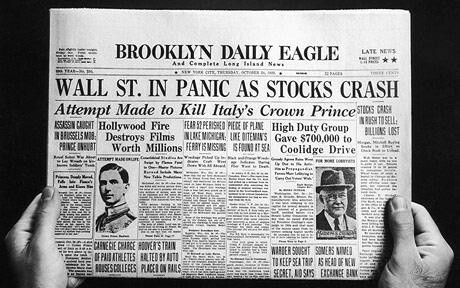 The Great Depression soon began after the stock market crashed in 1929 which whipped out million of investors. 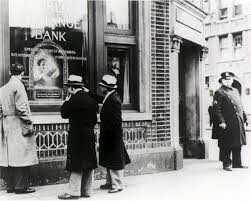 By 1933 13 to 15 million people were unemployed and nearly half of the American Banks have failed. People who remained employed, they wages declined. 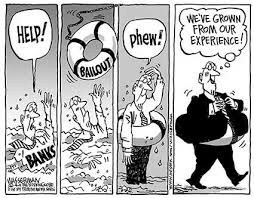 People began to get there money out of the banks which led to bank failure. 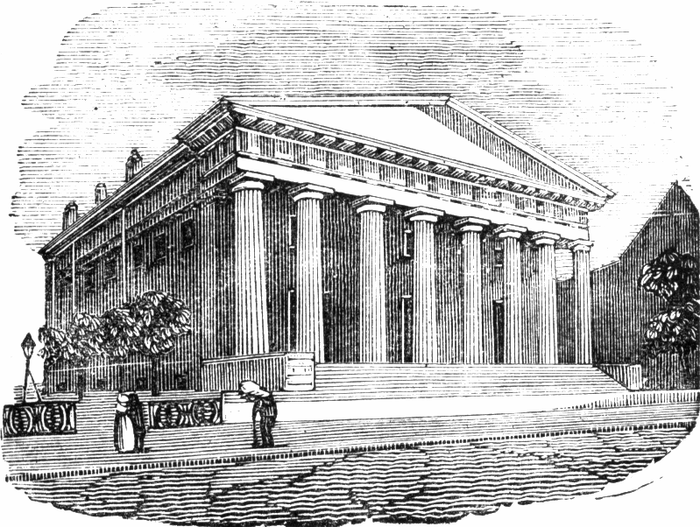 In 1931 New York's Bank Of the United States collapsed. 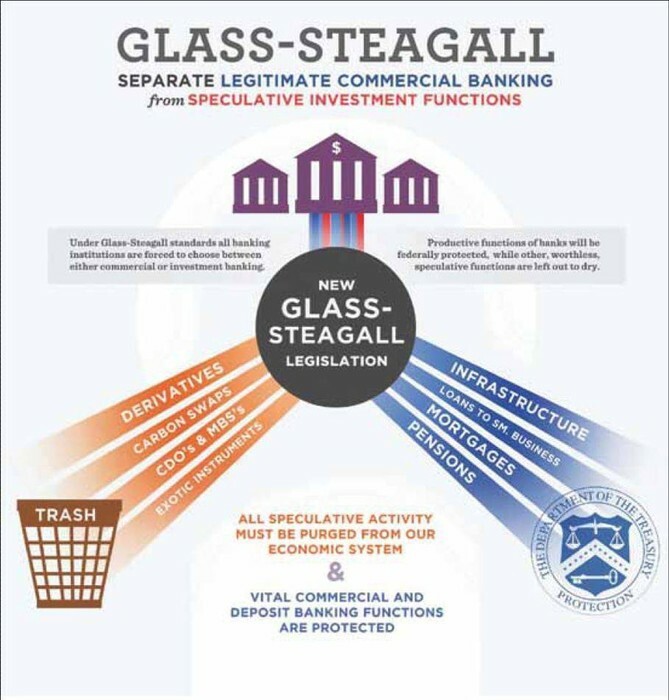 The bank had more than 200 million deposits at the time and made it the largest single bank failure in Americas History. 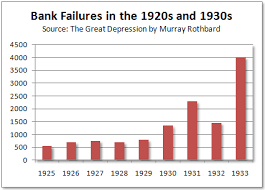 In 1929, over 650 banks failed and in 1930 more than 1,300 banks have failed. 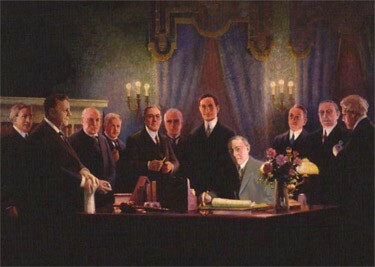 Franklin D. Roosevelt won the election gave the Americans the confidence back in the banks and led to a up-rise. 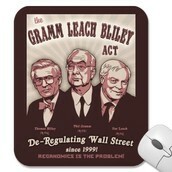 Which is also known ad the Banking Act, which was passed by congress in 1933. The act prohibits commercial banks from engaging the investment business. It was placed when an emergency response to the failure over about 5,000 banks during the Great Depression. 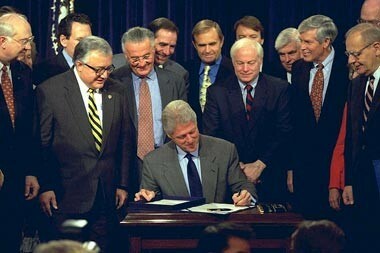 The act was brought by President Franklin D. Roosevelt New Deal program and which became permanent in 1945. 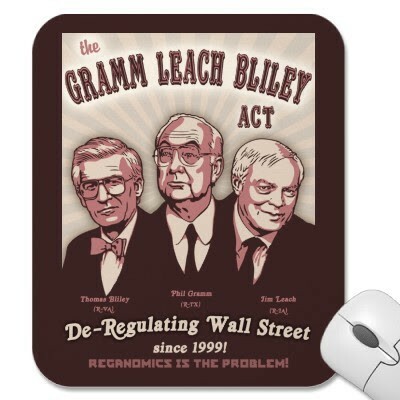 It gave tighter regulation for national banks to the Federal Reverse System. Unemployment: has risen form 5.1% to 9% in May 1975. In November and December of 1982, unemployment was was at a rate of 10.8% highest since the Great Depression. 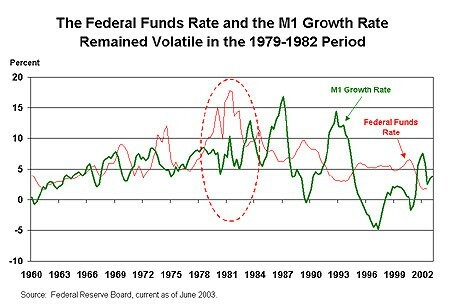 Inflation: A brief recession occurred in 1980, A several key industries including housing, steel manufacturing and automobiles experienced a fall from which they did not recovered through the end of the next recession.